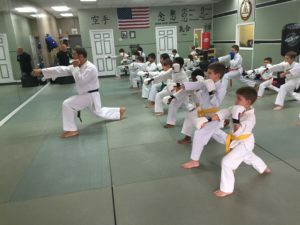 Lugo’s Martial Arts & Wellness offers karate classes for children, teens and adults in a comfortable setting. Kid’s karate classes are 45 minutes and adult karate classes are 1 hour and 15 minutes. Please see our Schedule for Upcoming Classes.